Mohandas Gandhi inspired the spiritual and political souls of millions of people. His concept of nonviolent resistance propelled numerous struggles throughout the world, including the civil rights movement in America. 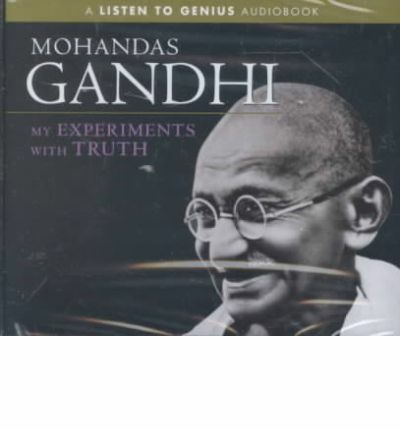 Written after his release from prison, first published in English in 1927, My Experiments with Truthis Gandhi's autobiography, documenting his spiritual journey amidst the political strife of his times. About the Author: MOHANDAS KARAMCHAND "MAHATMA" GANDHI (1869-1948) was an advocate and pioneer of nonviolence. He led the struggle for India's independence from British colonial rule.